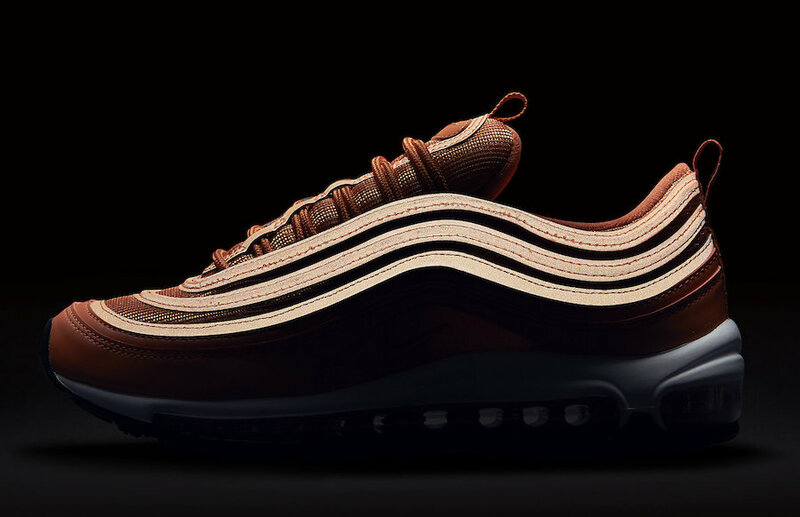 The Air Max 97 continues its reemergence with brand new iterations and releases of classic ones as well. 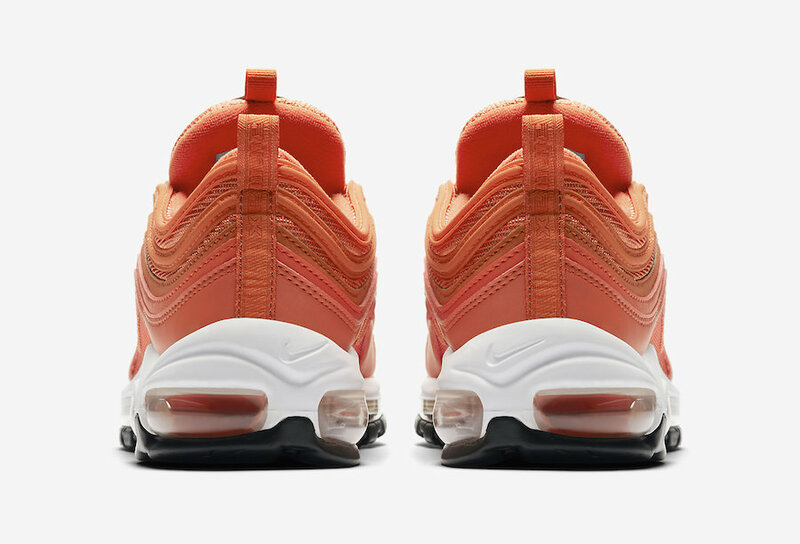 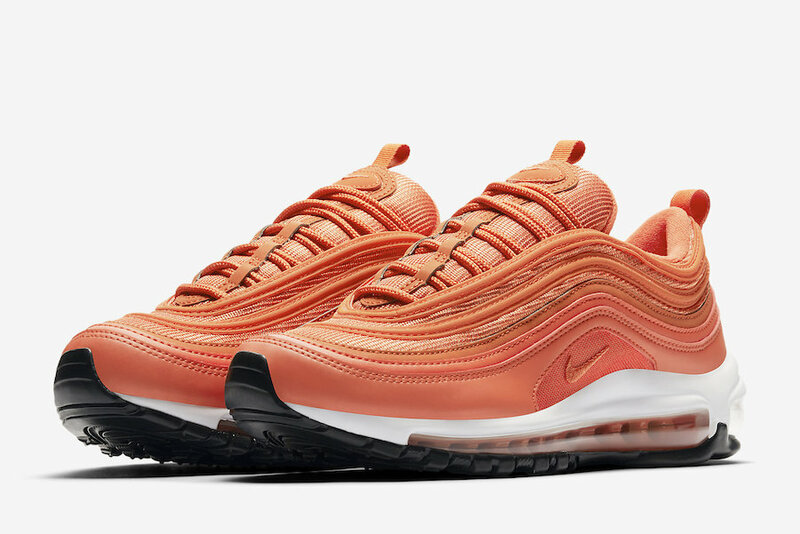 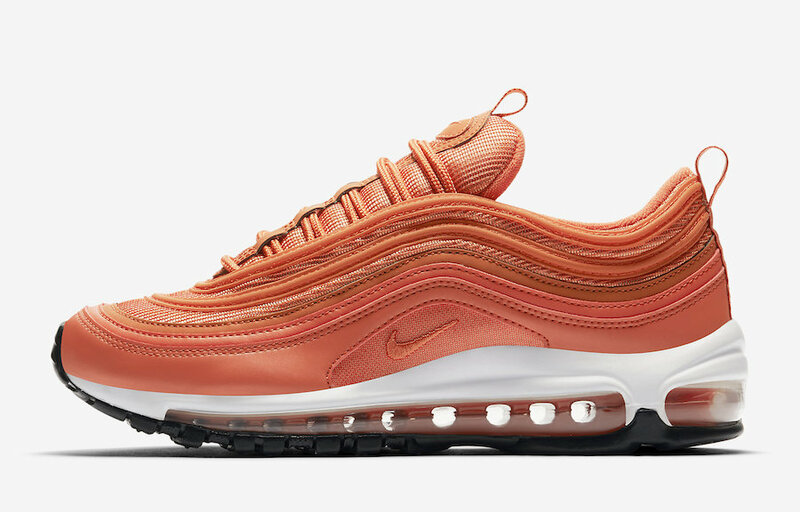 This upcoming Air Max 97 comes with a brand new bold punch of “Safety Orange” in a women’s exclusive. 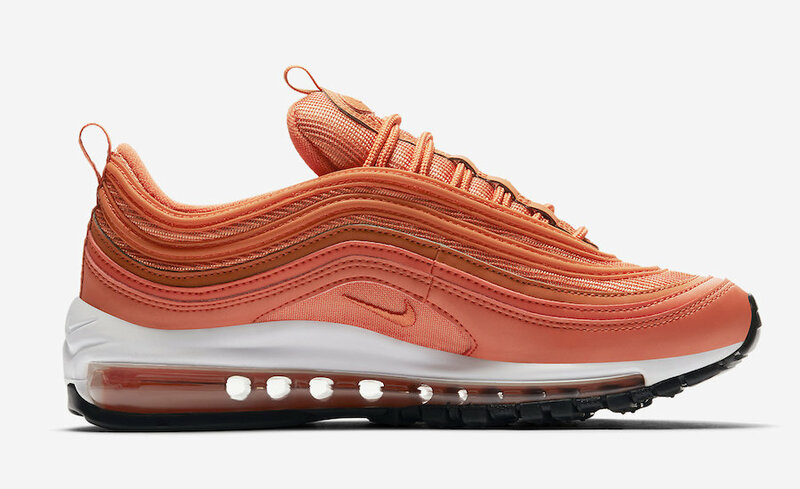 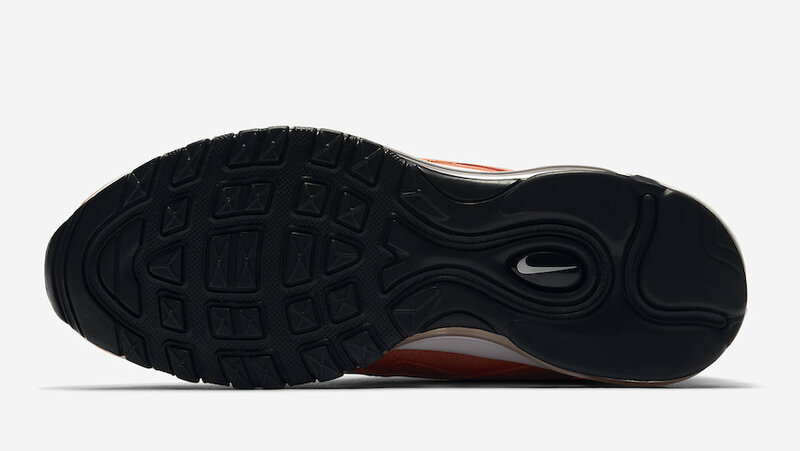 This Air Max 97 features a full Orange-based upper atop a signature Air Max White midsole and Black rubber outsole with the 97 3M Reflective trimming. 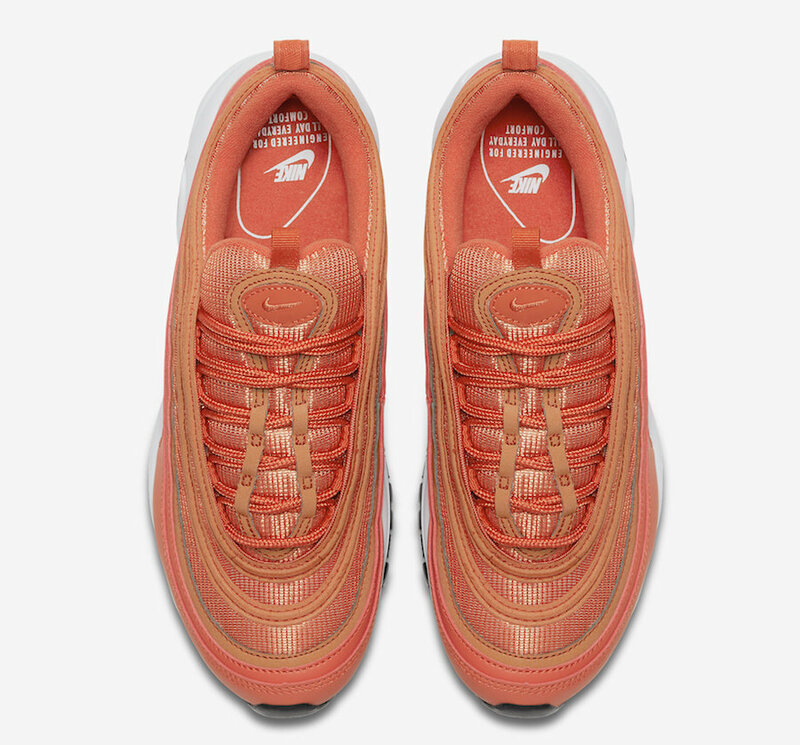 The Nike Air Max 97 “Safety Orange” is set to release in women’s sizing this April at select Nike Sportswear retailers and Nike.com with the retail price tag of $160 USD.